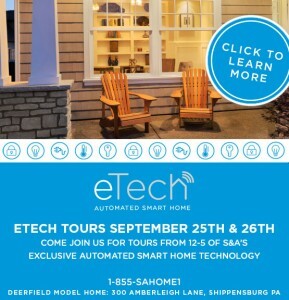 What exactly is an automated smart home? 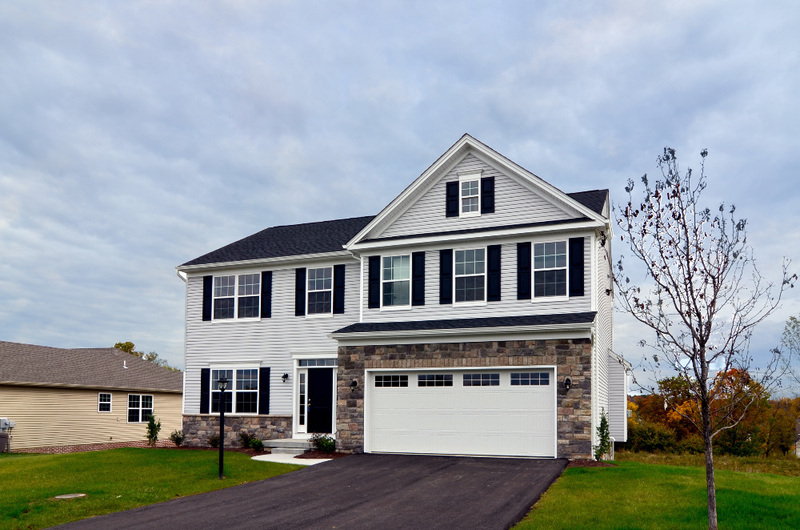 As one of the only home builders to provide a comprehensive smart home package as a standard inclusion**, we understand that the definition of a smart home can vary widely from house to house. 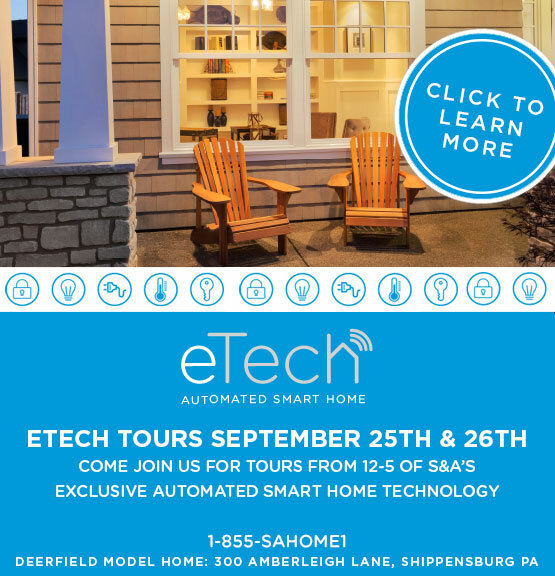 At S&A Homes, our eTech Automated Smart Home package offers a robust set of inclusions that offer the perfect building foundation for those seeking to elevate their home to the next level. Hagerstown, Maryland. It may not be the first city that comes to mind for DC or Baltimore commuters, but this gem of a town packs a pretty big punch for the area. Unlike its more expensive suburban counterparts, the city features some of the same amenities you find closer to DC without the expense.